In the spring of 2018, The Office of Sustainability is launching an initiative to inventory Newark's street trees. Tree provide many services for us that are often taken for granted. Trees remove pollutants from the air we breathe, store storm water during rain events, reduce surface temperatures in the city and improve overall quality of life. 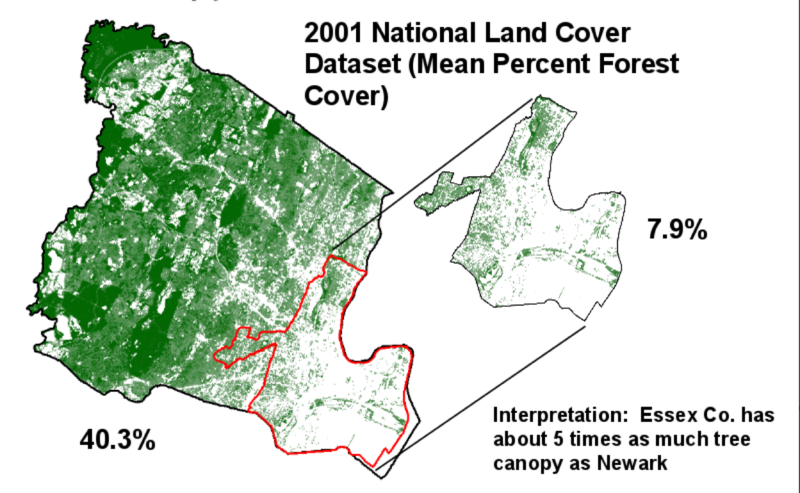 Newark has less canopy cover than our surrounding suburbs, raising Newark's average temperatures in the summer months. Having an inventory of our street trees will allow us to develop better management strategies for our urban forest, ensuring that our trees continue to benefit residents for generations to come. Newark Trees Count uses citizen-volunteers to succeed: citizens produce the data that the Office of Sustainability will use to create our inventory. 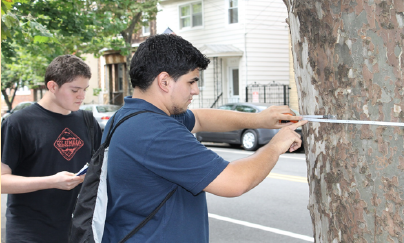 Volunteers, using their Newark Trees Count Inventory and Species Guide, Trees Count Inventory sheet, clipboard and tape measure, walk their neighborhood collecting data on the street trees. These inventory sheets are then sent to the Office of Sustainability to be transcribed into our data base. Later, volunteers who wish to inventory outside of the in-person trainings can adopt a block section in Newark to inventory. Review our Trees Count Introductory power point. This power point aims to get you familiar with inventorying trees and the method we will use to complete our inventory. 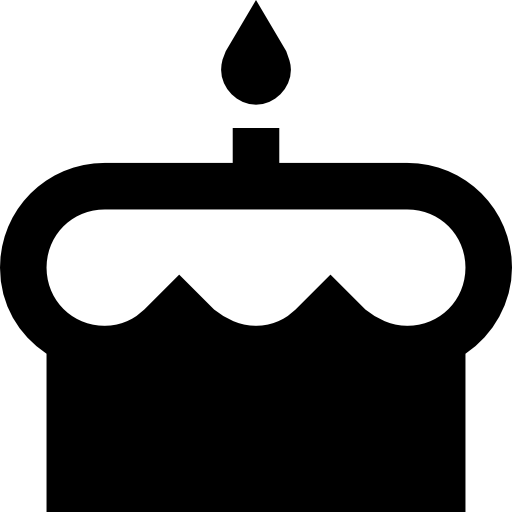 Complete the sing-up form to register for an in-person training. The in-person training will be a hands on opportunity for volunteers to get familiar with our methodology. 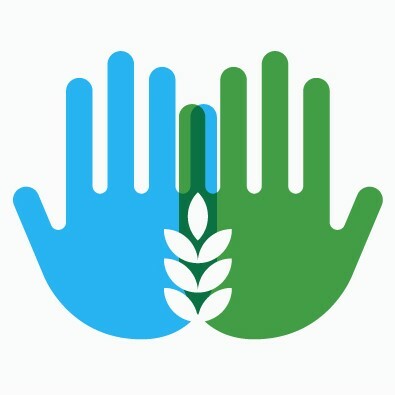 At the training, you will join other volunteers in a hands-on day of field work. Use this link to register for a group training. Some volunteers will come out once to count trees, and that's ok! Every minute spent counting trees puts us closer to our goal of 100% completion. Volunteers then have the option of volunteering on their own after attending a training session. The map below shows the inventory blocks of Newark that are available to inventory. The 2018 Newark Trees Count has a few layers that you can open. There are layers that are ward and neighborhood boundaries for the city. The Newark Trees Count Blocks are sections of the city that have not been inventoried (in green) and those that have (in red). The final layer represents trees that have already been counted as part of this project. Come to our first in-person trainging Saturday, April 22nd from 10am - 12pm starting at City Hall. Use this form to register.